Here is our second installment of the Mystery Playground Recommends series. Members of the Mystery Playground team are choosing authors whose work they love to recommend as a body of work, rather than just one book. Kerry Hammond is here to tell us about her love for everything Kerry Greenwood. Australian mystery writer Kerry Greenwood is the author of the wonderful Phryne (pronounced FRY-knee) Fisher murder mystery series. There are—so far—20 books in the series and her followers can only hope for at least 20 more. 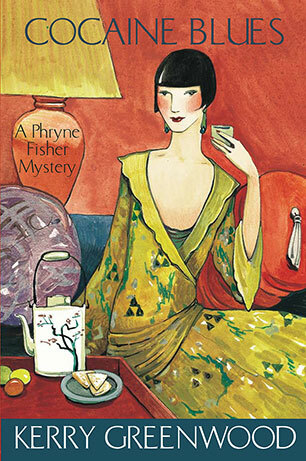 The Phryne Fisher series takes place in Melbourne, Australia in the 1920s. Phryne is a modern woman, especially for her time, and works as a private investigator, catching some of the most dangerous criminals while still managing to look stunning. The cast of supporting characters in the books are some of the best you will meet. They include: Phryne’s maid, Dot, a devout Catholic whose beliefs are sometimes put to the test; two taxi drivers, Bert and Cec, who take care of some of the dangerous jobs for Phryne when they’re not on duty; and Detective Jack Robinson, the policeman that Phryne helps solve some of his toughest cases. The first in the series, Cocaine Blues, was published in 2007, and is the set up for the series. The Honorable Phryne Fisher leaves London for Melbourne to try her hand at being a lady detective. 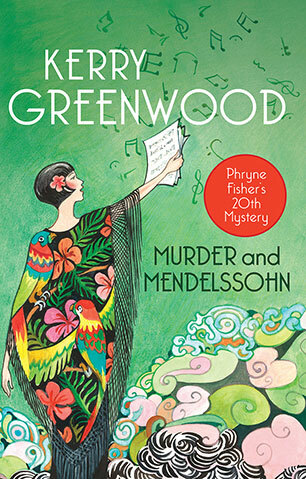 The most recent book, Murder and Mendelssohn, was published in 2014 and shows just how much Detective Inspector Jack Robinson needs Miss Fisher, when an orchestra conductor is found murdered and he needs her to help him investigate. Fans of the books have also fallen in love with the Miss Fisher’s Murder Mysteries television show, which was filmed in Melbourne. Season one aired in 2012, season two in 2013, and three in 2015. 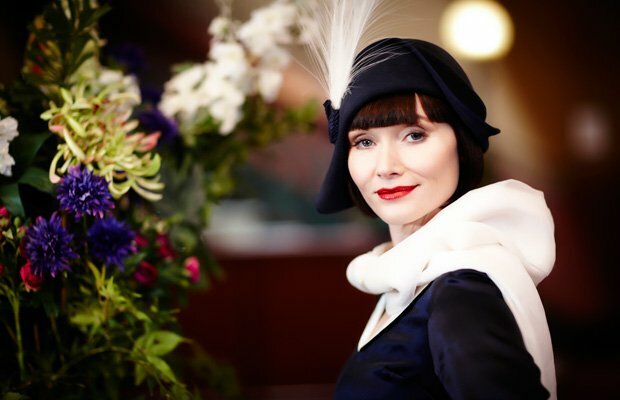 The show starred Essie Davis as Phryne and was a worldwide hit. The cast was wonderful and the plots followed many of the books closely. The costumes were absolutely beautiful. Greenwood also writes the Corinna Chapman mystery series, and there are six books in all, featuring an Australian baker and amateur sleuth. So if you like her writing style, you have a few more novels to look forward to. 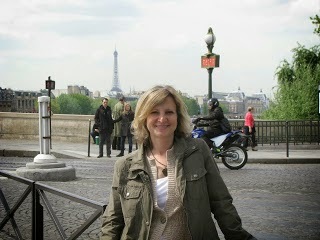 Read our Mystery Playground Recommends post on the work of Karin Slaughter HERE.